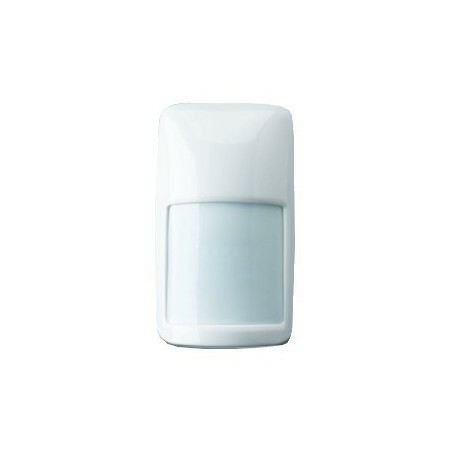 TS50131 -2-2 Security Grade 2 , Environmental Class II . • Algorithm shock management to reduce false alarms. • Immunity to magnetic fields. 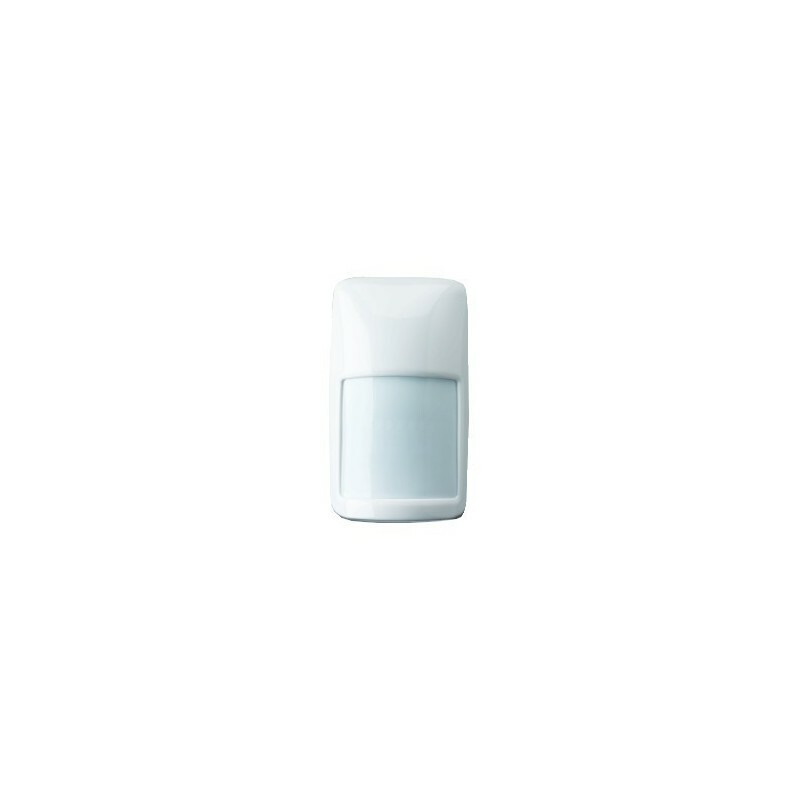 • immunity to white light > 6500 lux reduces the risk of false alarms. 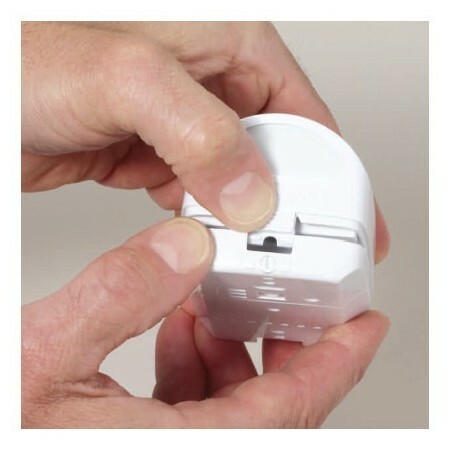 • Protection against insects reduces the risk of false alarms. • Designed for residential and small business applications . • Large wiring on the back for cable entry applique .